Beautiful Golden West 1969 with 2+bedrooms and 1.5 bathroom. Serial #2170X/U. 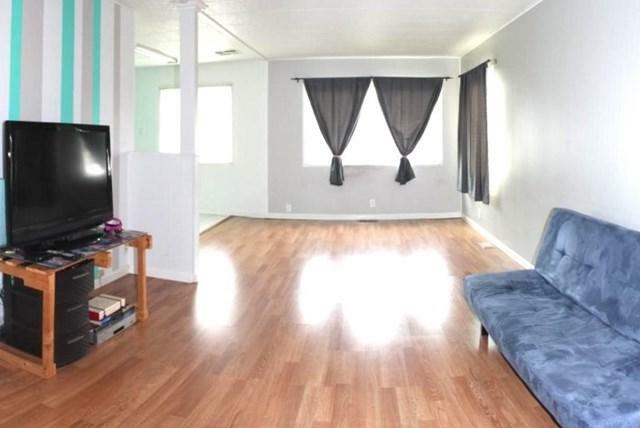 Spacious living room features wire for cable & phone and laminate flooring. 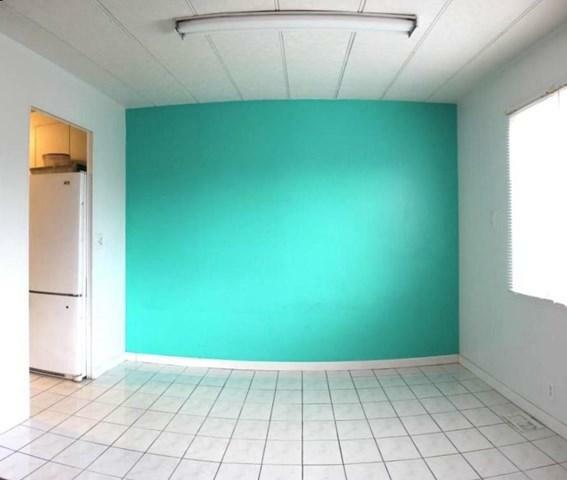 Dining area features ceiling lights and tile flooring. 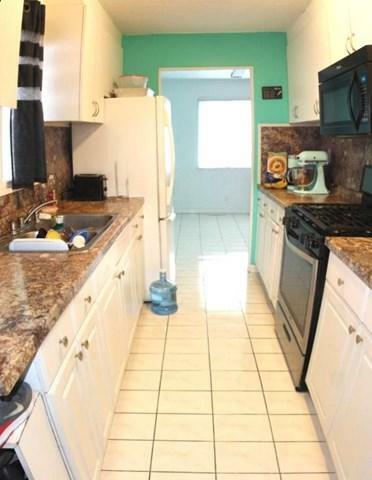 Kitchen features built-in microwave, garbage disposal, ceiling lights, refrigerator, and tile flooring. Guest bedrooms feature laminate flooring. Bonus room features ceiling light and laminate flooring. 2 Sheds. BBQ Area. Cooler available. 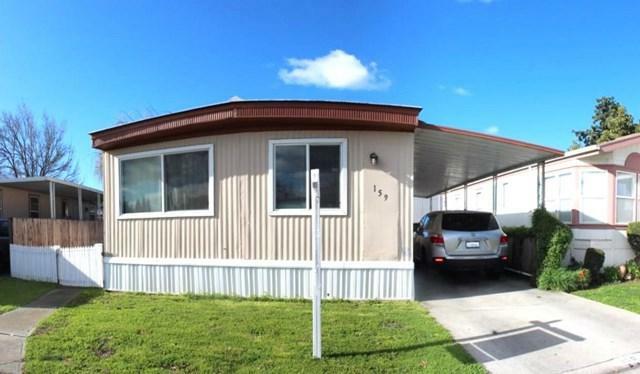 3 car carport parking. Double pane windows throughout.